A wake up call to legs bums and tums! 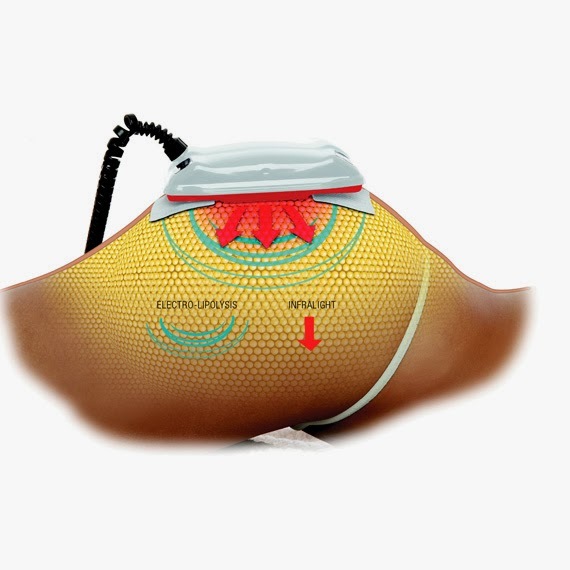 Lipo infralight (also known as laser lipo) is the latest generation technology in effective treatment of cellulite and body re-shaping! How often should I have lipo Infralight?Having Lipo infra light is a bit like going to the gym, you can’t just go once and expect to see results straight away! A course of 6-12 treatments is recommend in conjunction with a healthy diet and exercise plan. Ideally clients should be coming once or twice a week for best results! laser cellulite treatment is very effective against cellulite and body contouring. laser liposuction non surgical procedure remove the extra fat target area of the body. Lipoma Treatment will also help you to remove the extra fat that is localized in any part of body. You will get healed within one week itself. Its a good treatment compared to the other one. The procedures involved in Liposuction is quite different from this treatment. Liposuction is a commonly sought after cosmetic surgery in London and makes to support for shifting hard to reach localized fat that has been unattended with dieting and exercising, this minimal invasive surgery it can help. I have been looking into getting liposuction and then started researching laser liposuction. Hair transplant in Pakistan has become the most popular cosmetic surgery procedure for men in Pakistan.